Nowadays, it seems like more and more oil companies want to become the Carl Lewis or Usain Bolt of drilling. Get out the blocks fast, hit every stride sweetly and cross the finish line to first oil in record time. As any elite runner will tell you, the equipment alone doesn’t win you the race. Equally if not more important is developing a race plan, road-testing that plan, and developing the intelligence to know exactly when, where and how to hit the gas. When it comes to drilling projects and the race to first oil, advanced technology is no match for intelligent planning, design, testing and execution. And just as it is with sprinting, success depends on how well and how holistically these four aspects are managed. This may seem obvious, but the reality is that often the vital steps before the BOP is placed on any new platform well – the actions that dictate whether a project will perform safely and optimally in the future – are managed in an isolated manner that threatens, not ensures, success. The equipment, analysis and intelligent design needed to accelerate project timelines are there, but the critical connections and interfaces between them are not. We live in a “smart” age where drill bits are being redesigned to increase efficiency and real-time drilling advisory systems are transforming operations. But technology alone won’t make drilling projects safer, more efficient and more cost effective. Instead, “smart drilling” will be how firms reimagine, manage and execute a more harmonised approach to the initiation engineering phase of a well’s life. The initiation engineering, or early well construction, stage is the foundation for the long-term viability of any platform drilling project. Design and analysis play an especially vital role. Riser analysis will dictate the selection of conductor and surface riser systems, showing engineers which equipment is capable of bearing the operational and environmental loadings. More importantly, riser analysis uncovers potential issues and provides valuable insight on how conductor and riser design can be adjusted to enhance performance and reduce cost. Yet, this intelligence often doesn’t make it back to those tasked with design or installation. This is because most early early-stage drilling activities are typically outsourced to an array of specialist providers that operate independently of each other and aren’t linked to the wider thinking around a project. It’s often left up to the drilling engineers to connect the dots between analytics, design and equipment selection, but the effort of doing this is arduous. And this means valuable insights get underutilised and prevent drilling engineers from concentrating on what they do best – drilling. It’s an issue reminiscent to what occurred in the final phase of drilling projects, prior to the advent of completion engineering. 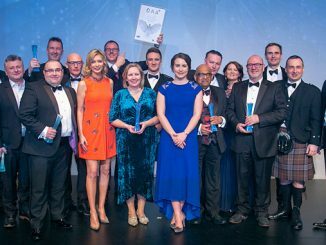 But where late-stage activities have been integrated and completion engineering has coalesced as a specialism, most companies have settled for managing early-stage drilling activities in a piecemeal manner. There’s an honest reason for it – managing the various aspects of the initiation phase can be time-consuming and demanding of resources. As a result, companies have elected to swallow the additional capital and operational expenditure instead. However, oil companies may be getting itchy feet. With the sector defiantly exiting the downturn and more capital readily available, the race to first oil is now turning into a sprint. There is also a growing requirement to build wells with longer lifespans. Where wells were once expected to last 20-30 years, engineers are now developing projects that can run up to five decades. Safety is always paramount especially with more complex operational demands placed on equipment for longer. Of course, selecting the wrong equipment and subsequent breakdowns can put the safety of operating teams at risk. The solution to these increased demands isn’t necessarily a technological one – it’s about taking a holistic view of how the equipment on a platform is designed and how it interfaces with each other to ensure safe, efficient and cost-effective operations. These demands leave even less room for error. Riser and conductor analysis must be exhaustive. Moreover, this analysis has to be supplemented by deep operational expertise in order to truly understand the wider ramifications for the project. Without this knowledge, the potential for major installation issues down the line increases. If equipment doesn’t fit or function like it’s meant to, drilling engineers will be forced to redesign, retrofit or replace equipment, increasing project risk and causing costly delays. It may have once been understandable for companies to avoid integrating and streamlining early-stage drilling activities. But given that the initial engineering phase is essential to ensuring the structural integrity of a well, is it worth taking the risk? Accelerated timelines and longer lifespans are forcing a rethink in the way drilling projects are designed. Naturally, a “smarter”, more harmonised approach to managing the early drilling phase falls in line with this. The key to accelerating operations is ensuring that design, analysis, equipment selection and implementation are all aligned and buttressed by operational expertise. Where companies lack the expertise or resource, initiation specialists will fill the void, just as completion engineers did years ago. “Smart drilling” is built on efficiency. 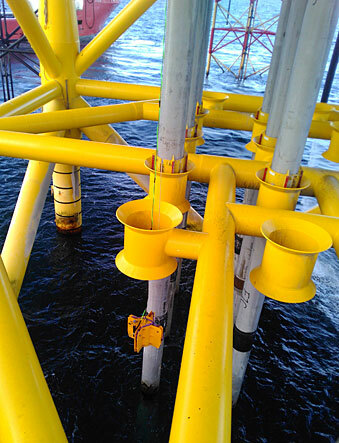 Initiation specialists will be able to source and supply major equipment for projects, from Centralisers to complete riser and conductor systems, as well as supporting equipment. 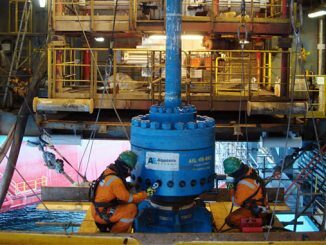 For example, Aquaterra Energy’s Well Start solution eliminates the need for drilling engineers to interface with a multitude of companies and centralises ownership of equipment sourcing. This ability to procure multiple services from one provider streamlines the supply chain. It also reduces opex by minimising the overall number of suppliers required and reduces the risk inherent with so many interfaces to consider. The intelligent design, optimal equipment selection and seamless project execution behind this approach delivers benefits well after the race to first oil has been won. And “smart drilling” isn’t just limited to greenfield projects or supermajors – it’s an approach that can be just as powerful for brownfield sites and EPCs. There’s a reason why elite runners have experts behind them. If a runner spent their time having to learn the ins and outs of equipment, training plans and tactics, they’d have no time to get out on the track. While companies may have the time and energy to develop all of the skills behind a tighter early-stage well construction and drilling process, their resources are best spent on what they excel at: drilling the well once the BOP is locked on. And because no well is the same, initiation specialists bring the expertise to help companies overcome any hurdles. As drilling projects grow in ambition, smarter equals faster. By combining integration and intelligence in the initiation phase with best-in-class technology, “smart drilling” promises to give projects the solid footing needed to keep running for decades to come. 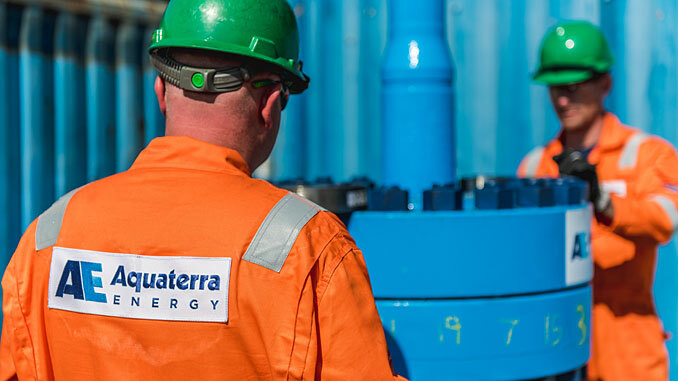 James Larnder, Managing Director of Aquaterra Energy, has been part of the company’s original founding team since 2005. 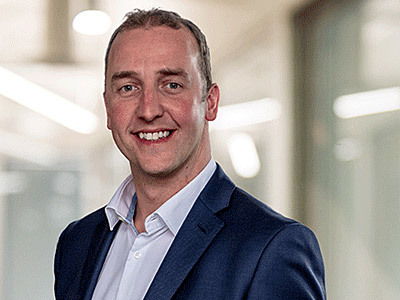 Graduating with a master’s degree in Chemical Engineering from Nottingham University and having almost 20 years’ experience in the oil and gas sector, he has worked for Service Companies in a variety of Project Engineering, Offshore, Operational and Management based roles both in the UK and overseas. 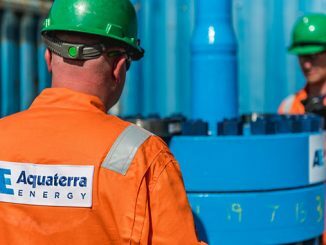 Since joining Aquaterra Energy, Larnder has developed the company’s service range and assumed a number of roles including project engineering, technical sales, as well as being involved with the company’s product strategy and business development.